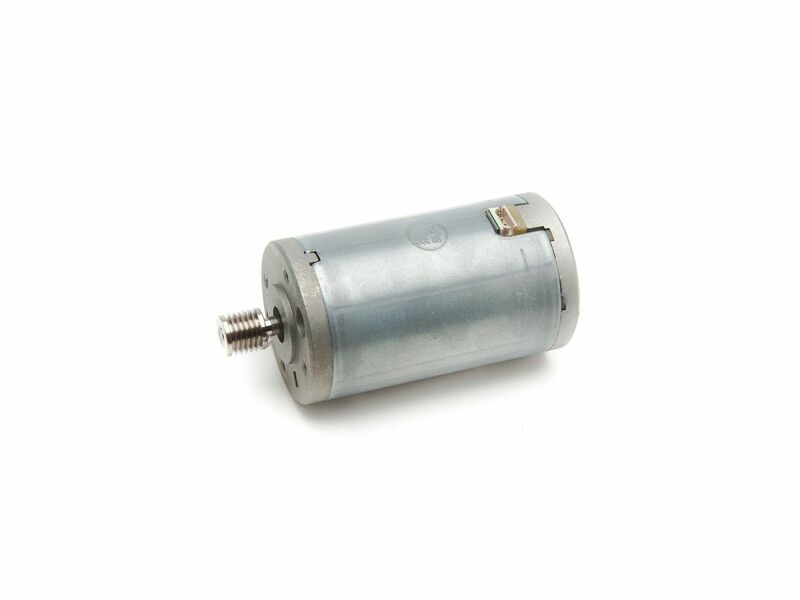 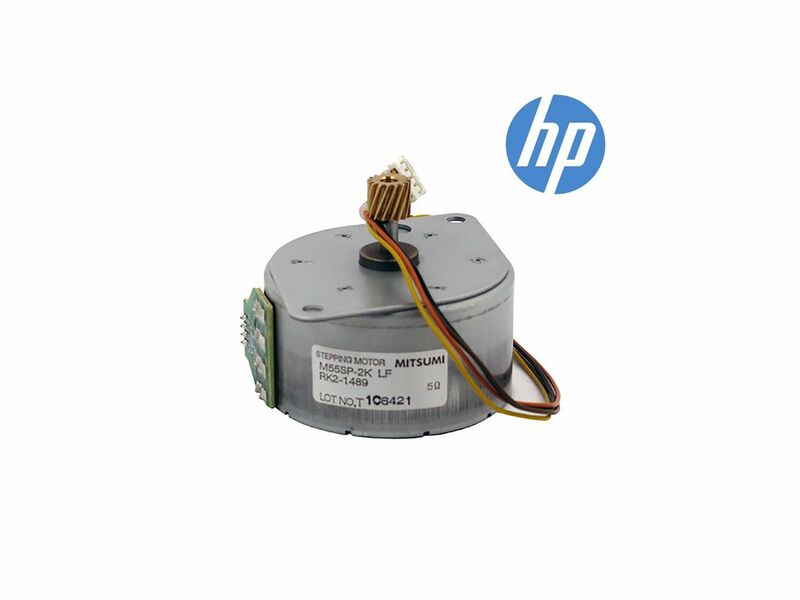 HP Stepping DC motor (M2), drives all fuser rollers and fuser drive assembly. 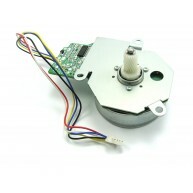 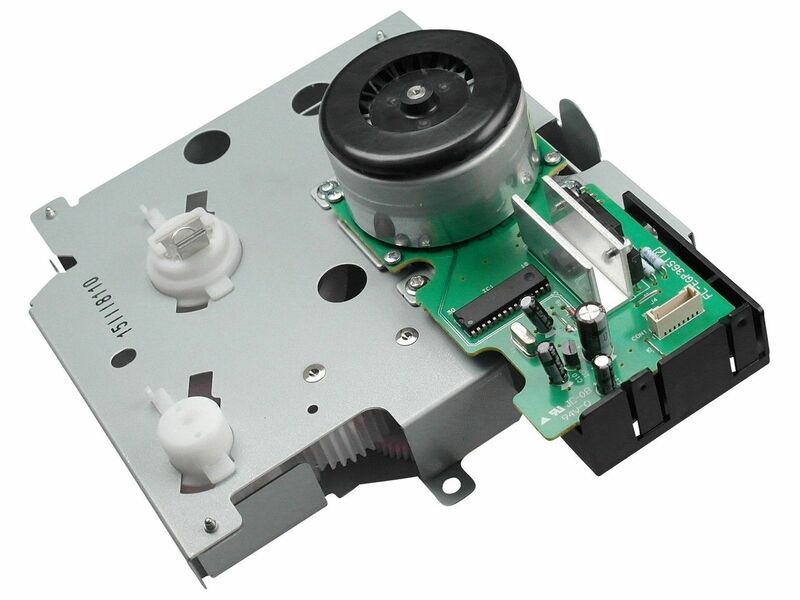 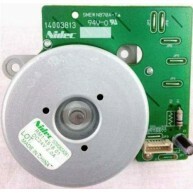 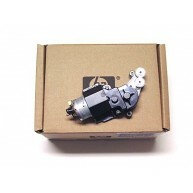 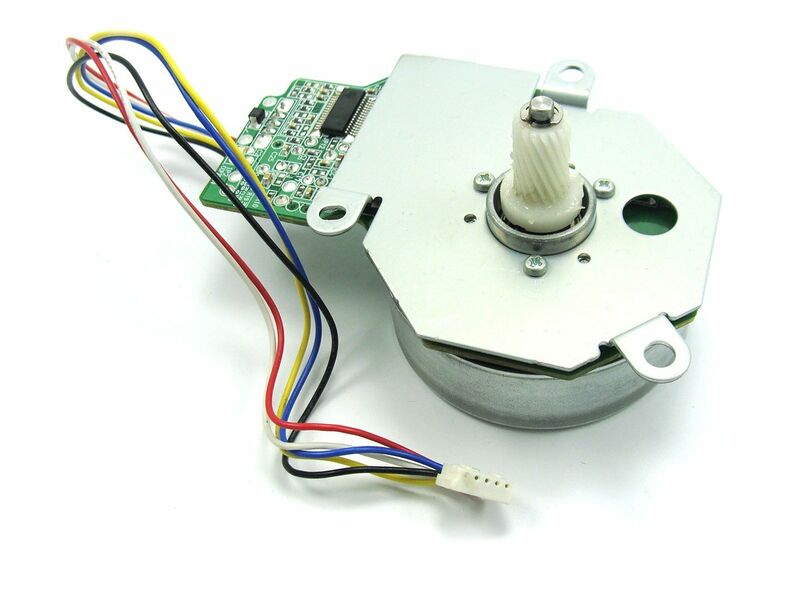 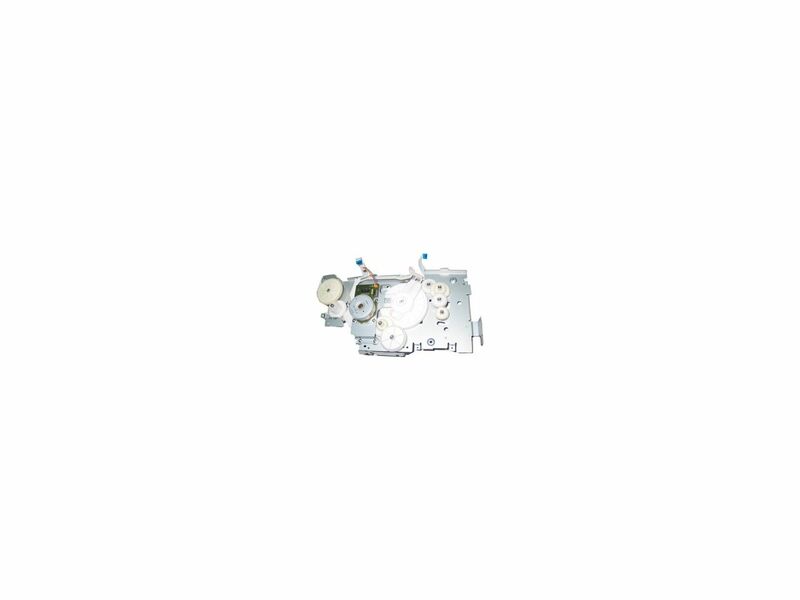 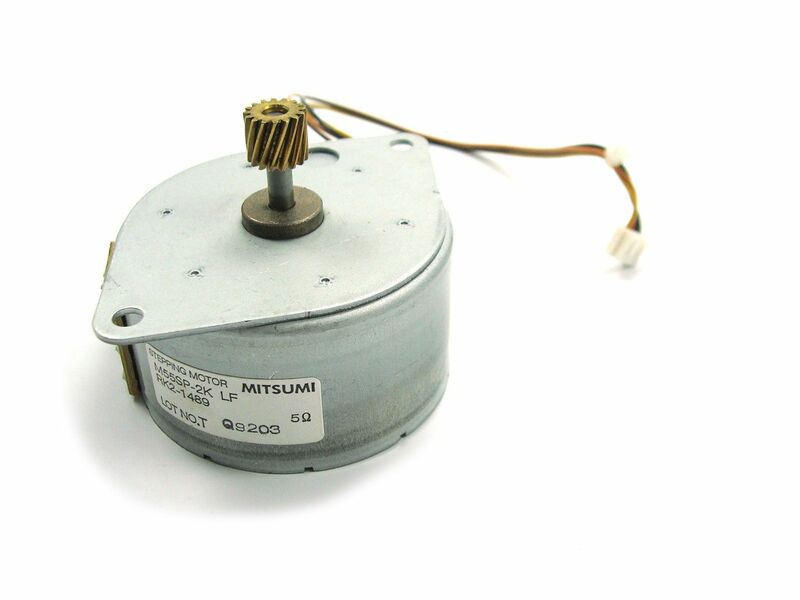 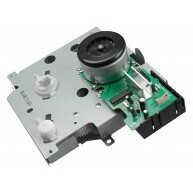 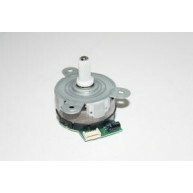 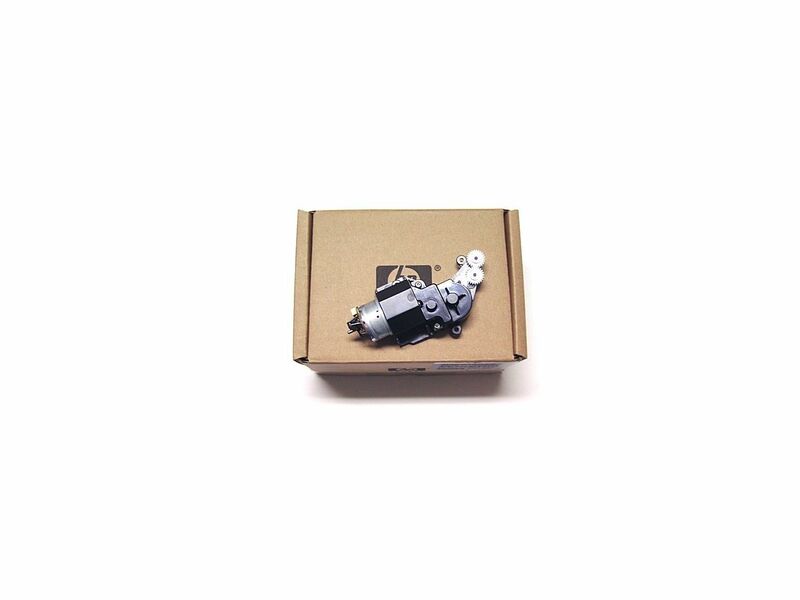 HP MITSUMI M35SP-9T ADF drive motor assembly. 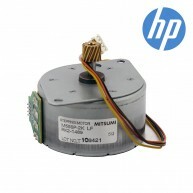 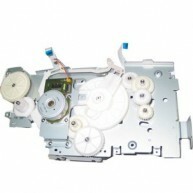 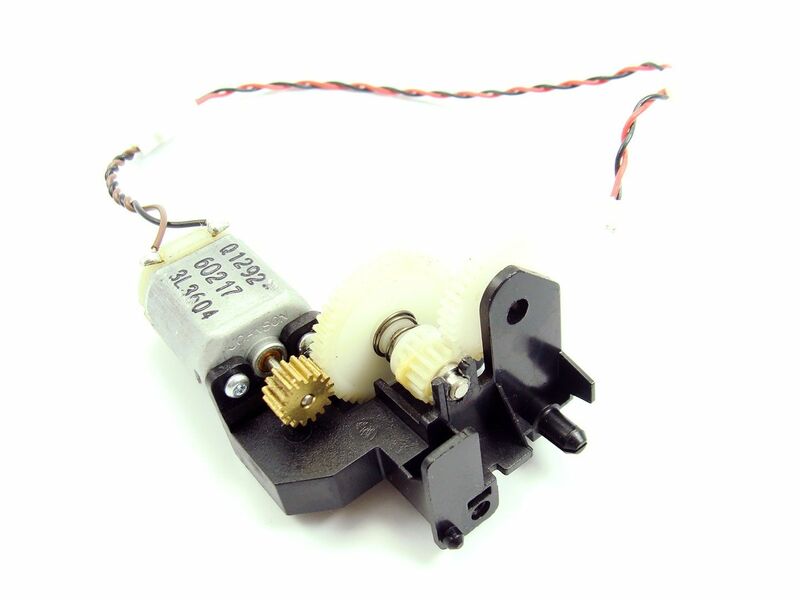 HP Main motor (M1) - DC motor located on the upper left side of the printer. 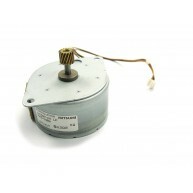 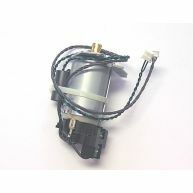 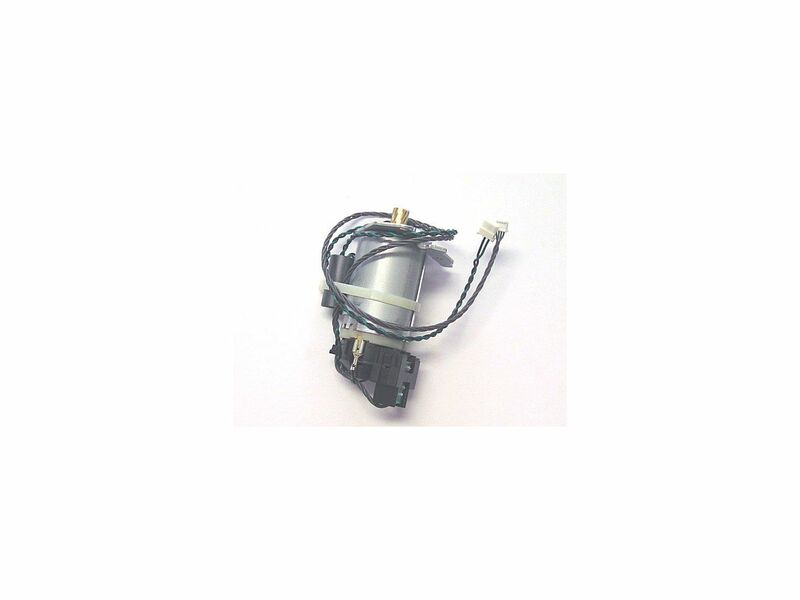 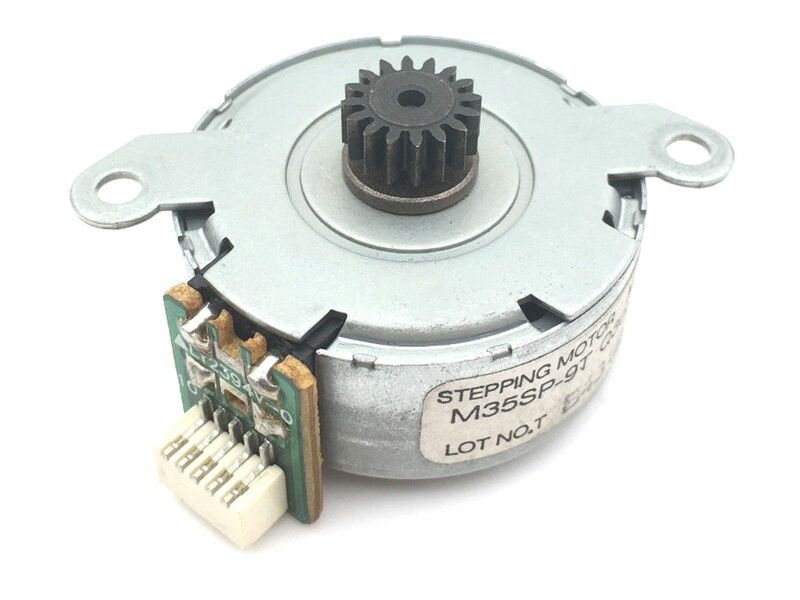 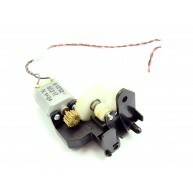 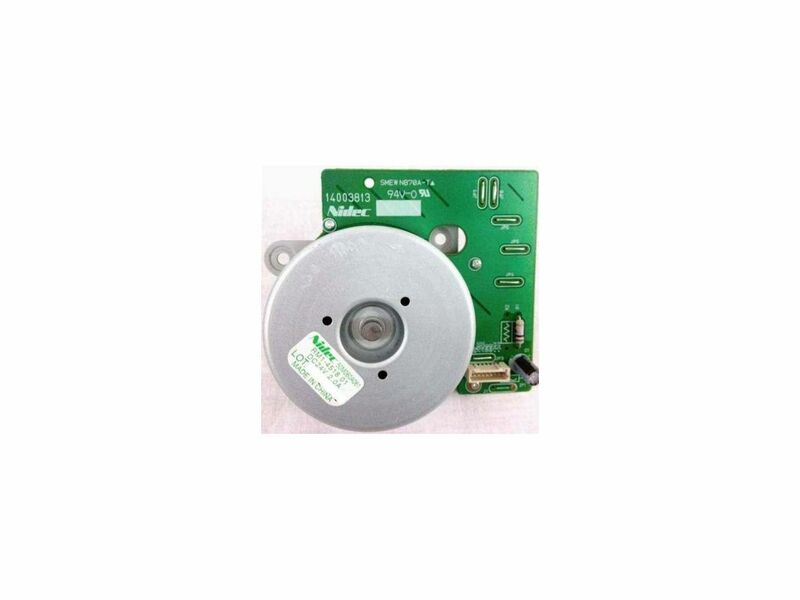 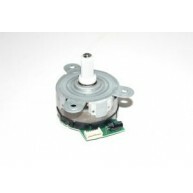 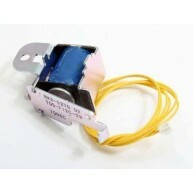 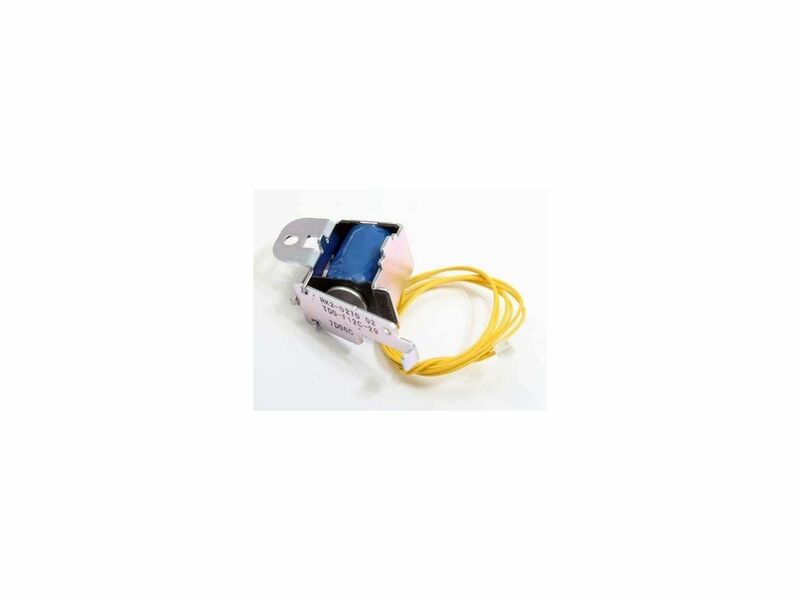 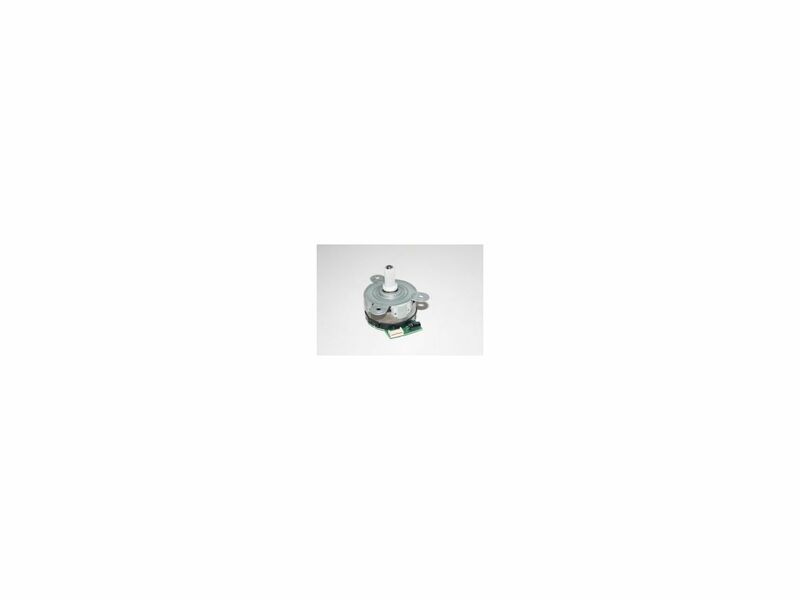 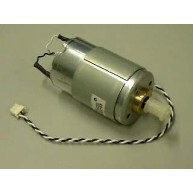 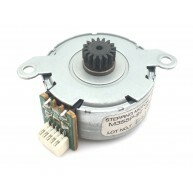 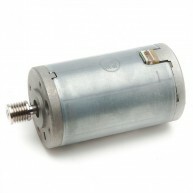 HP Stepping DC motor (M2) - Drives all fuser rollers and fuser drive assembly .